Your business is still very young, and you want to make use of all available mediums to increase your customer base and profit gradually. You admit that these aspects of your business are still small, that’s why you’re willing to take chances. You’ve been paying for billboards to be posted all over your city, and you’ve been offering discounts and freebies to first-time customers as well. But you think your efforts are still not enough – you’re not seeing any improvement in your business. Because of this, you’ve decided to create a website as an attempt to boost your marketing. You think that since everyone is online now, it’s best that you reach out to them through a platform convenient to them. Sure, a website can be useful, but maximizing your SEO can help you reach your business goals faster. What is SEO and how can it boost your marketing? Everything is done through the internet, and this includes the online users (which can be your customers in the future) searching for businesses they would want to work with. For example, if an online user would want to eat grilled chicken for dinner, he would immediately use the internet to search for nearby restaurants which serve grilled chicken. And most of the time, users will choose to do business with the website which is suggested on top of the search engine page. Some users would think that the websites ranked on top are the ones which are more credible while some just don’t have the time to browse through the next page. Whatever the reason is, this example clearly affirms the fact that your search engine optimization (SEO) rankings are essential. If your website is placed on top of the SEO rankings, more and more people will know your business exists – and this is good news for your marketing. So how can you maximize SEO to boost your marketing? Undeniably, SEO is vital to any business regardless of the industry in which it’s operating. Once users click your website through the SEO rankings, your business now has leverage against other businesses – users will know your business exists, your business is reliable and that you offer excellent products and services. 1. Approaching keywords strategically: When users search anything online, they use keywords. And for your business to be chosen by the users as the answer to the queries, your keywords should match what users type in. Your keywords shouldn’t be too generic because you’ll end up promoting other businesses. Instead, you should use keywords which are specific to your business’ niche. Don’t be scared to use long-tail keywords either. Put yourself in the users’ shoes and think of the possible keywords they’d use to look for your business. Think outside of the box and be creative with your keywords. 2. 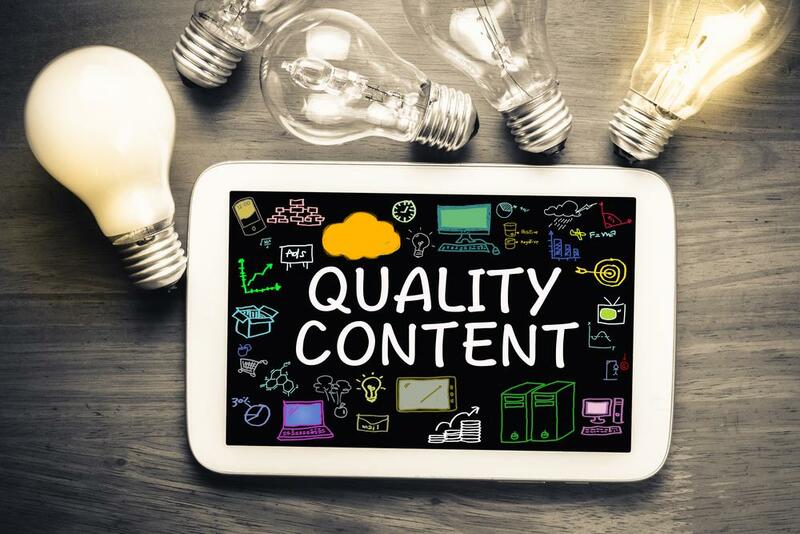 Posting original contents: There are many businesses out there which post the same content as your website. For example, just because your business is about selling the most advanced baking tools, doesn’t mean that no other business is posting content which is similar to yours. They might change their writing approach, but the point of the gist is still similar. For you to stand out from situations like these, make sure that your website is posting original content, and doing so regularly. Search engines, especially Google, reward websites which post informative content by placing them on top of the rankings page. 3. Allowing users to access your website through handheld devices: It’s hard to look for an individual who doesn’t have a tablet or a mobile everyone because, obviously, everyone has one. And to be able to gain a larger market, you should guarantee that you can give the same “experience” to whoever will visit your website whether they’ve accessed it through their desktop computers or smartphones. Your website should run smoothly and should be navigated easily by the users. And yes, Google will recognize websites who have adapted to the needs of online users. 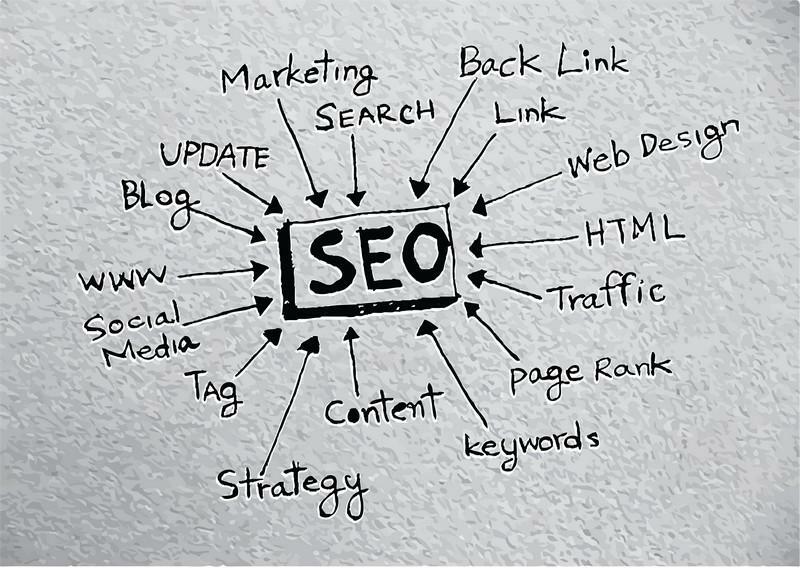 If your website can be accessed in whatever mediums available to users, your SEO rankings should gradually improve. 4. Eliminating pop-ups on your website: You’re a business owner, but at the same time, you’re still someone who uses the internet to look for resources of all sorts. And of course, you don’t want your screen to be filled-up with unnecessary pop-ups going all at once the moment you browse through a website. The same goes for online users who are visiting your website. They don’t want to be flooded with pop-ups when all they want is to read through your page without distractions. Not only will this be irritating to the online users but to search engine websites as well. Once search engine websites determine too many pop-ups from your website, it’ll be placed at the bottom of the SEO rankings. Most of the competition your business has might have already been in the online world for years now. They might have the most interactive and professionally-made website, but you know what will make yours different? Your ability to understand SEO and use it to your business’ advantage. Once you’ve successfully changed your business’ processes to ensure that your website is on top of the SEO rankings, you’re a step closer to achieving your business goals. You just have to be patient to learn which processes are involved. Take the time to be familiar with SEO and apply all of your knowledge to your website. Sure, doing all of these now might seem burdensome, but in time, you’ll be able to reap what you sow – and your customer base and profit will increase too! We hope you like this article from U-Thrive Marketing. I work with by utilising proven online marketing tactics such as SEO, PPC & Social Media marketing. I also have a team of experts that work on my team that specialise in website development, website design and graphic design. I have also been personally featured on many national and local publications related to online marketing.